Raw Organic Camu Camu Powder from Peru. The fruit contains powerful phytochemicals with health benefits, including the amino acids serine, valine, and leucine, and high amounts of Vitamin C second only to Gubinge. Camu Camu (Mycaria Dubia) is a bushy tree that grows in black water rivers, especially along abandoned watercourses known as cochas. Each year, the river floods, bringing nutrients to the soil and avoiding the depletion associated with typical farming methods; these are ecosystems of great social and economic importance to the Amazon jungle in Peru. Growing in these swampy areas, it takes years for the tree to become mature enough to bear fruit. The fruit of the tree is approximately 2 centimeters in diameter and has a purplish red skin with a yellow pulp. 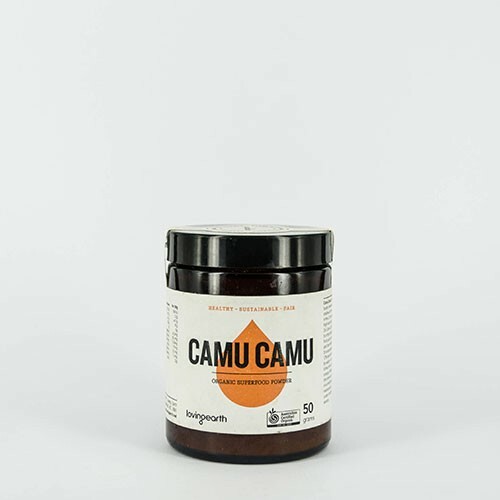 Camu Camu is traditionally made into a juice by people of the rainforest to support the immune system, ward off viral infections, and help maintain optimal health, especially under conditions of stress and anxiety, which tend to deplete the immune system. It also contains bioflavonoids, the amino acids serine, valine, and leucine, plus considerable quantities of thiamine, riboflavin and niacin. Camu Camu has been used by ancient cultures to help promote healthy gums, eyes, and skin and also support the functions of the brain (nervous system) and heart (circulatory system). Our Camu Camu is 100% pure Certified Organic, and contains no manioc root powder. We’re happy to report that our Camu Camu is no longer spray dried, as Australian law now allows us to import 100% organic Camu Camu pulp, dehydrated at low temperatures. This results in a Vitamin C percentage of over 12%. What’s more, since our Camu Camu is a whole food in its full-spectrum natural form, your body can absorb the nutrients contained within much more effectively as compared to a synthetic supplement. 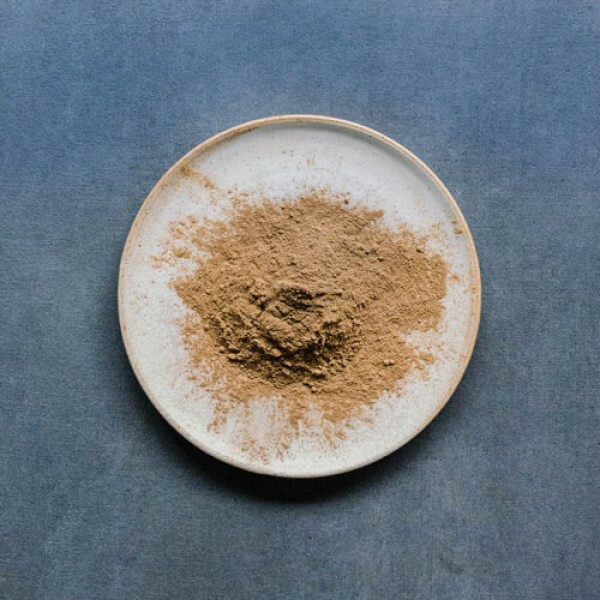 Take 1 teaspoon of Camu Camu Powder at least once a day. Simply stir it into a glass of water. Alternatively, mix it with your favorite juice, smoothie or dessert to add a tangy citrus flavour. Improving symptoms of herpes infections, including mouth blisters, genital blisters, shingles blisters and other viral infections Promoting energy and vitality of people with chronic immune dysfunction Strengthening the nervous system Supporting healthy levels of white blood cell formation Detoxifying the body, especially the liver Promoting health of upper respiratory organs, including lungs, sinuses, nasal passages Promoting a healthy heart and circulatory system It has the additional benefit of being non-irritating to sensitive stomachs and bladders. Although the number of milligrams of Vitamin C, which Camu-Camu contains, is low compared to the milligrams in synthetically derived Vitamin C tablets, the effects on the human body are incomparable. 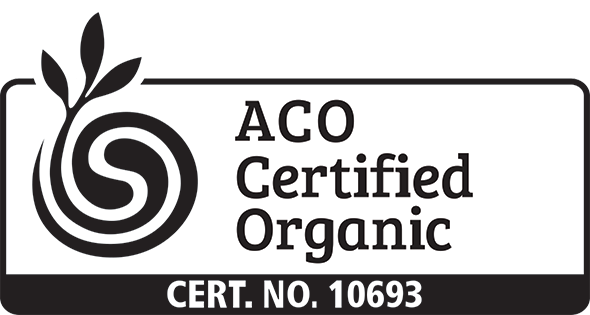 Because of its food form, with bioflavanoids and other phytochemicals, clinical evidence suggests that it is far more effective, milligram for milligram, than synthetic Vitamin C (ascorbic acid). 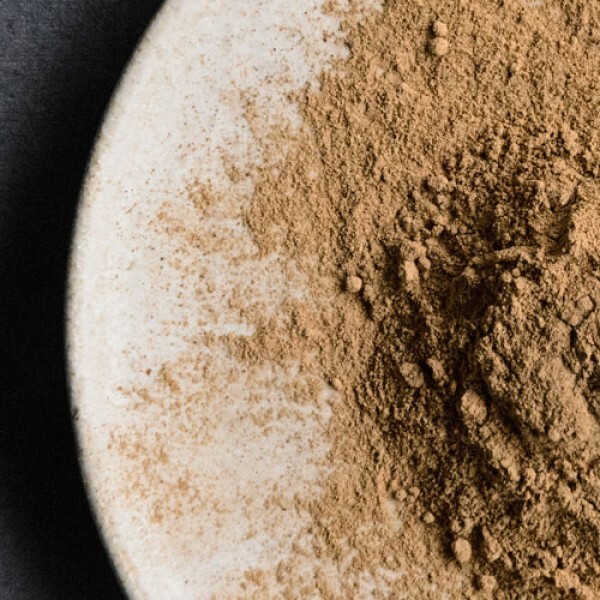 Dehydrated at below 40 degrees Celsius and milled into powder, our Camu Camu is pure 100% Certified Organic. Loving Earth’s Camu Camu comes in a beautiful amber jar - the ideal way to store superfoods.